Cook with confidence, this premium bakeware brand with an extensive range. MasterCraft is an affordable and highly durable brand of bakeware. 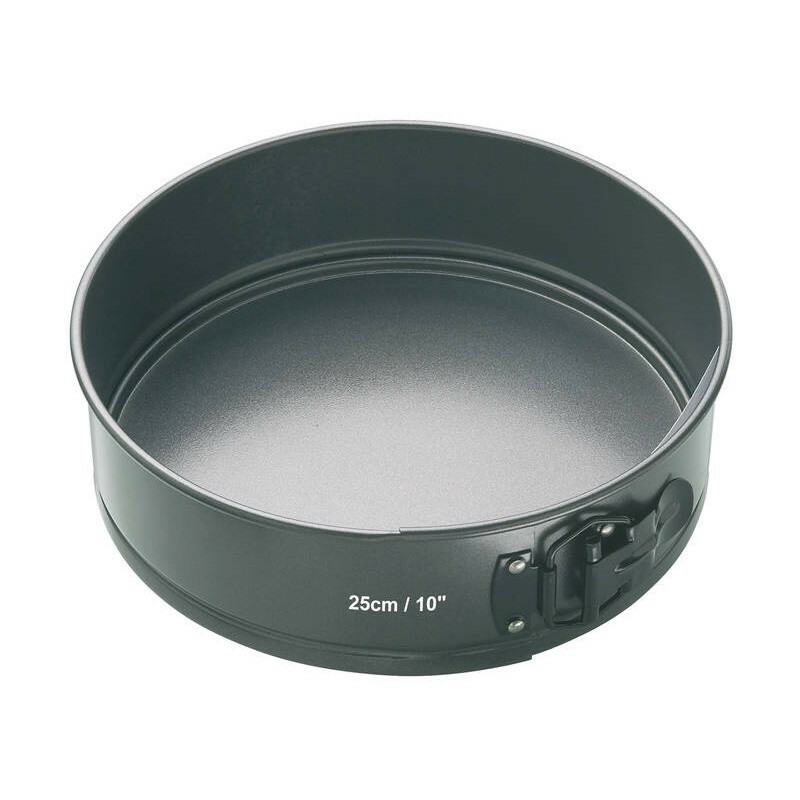 A key benefit of their bakeware is that they are backed by a 20 year guarantee of workmanship as well as a 5 year warranty on their non stick surfaces. The quality is evident in their heavy duty, anti-warp construction that is coated with a dual layer Qantum 2 non stick silicone base for longevity and consistent easy release of baked goods.